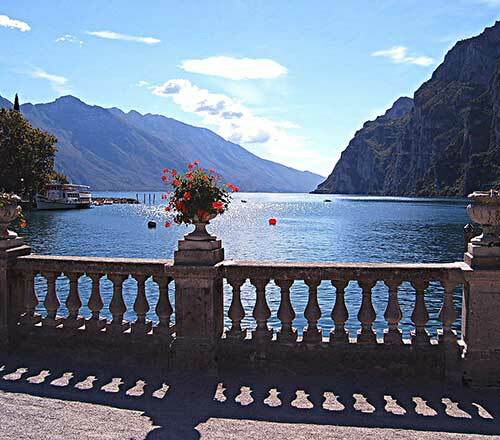 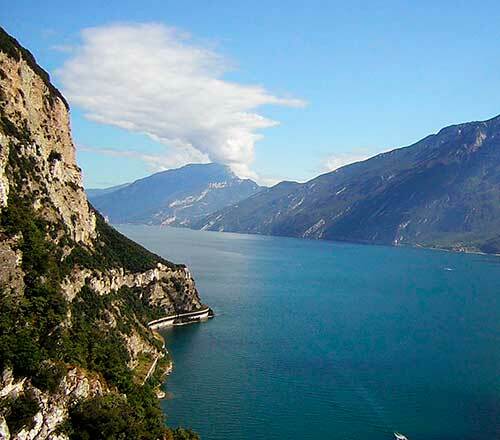 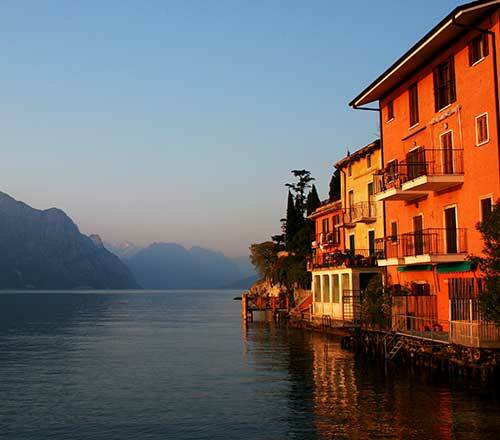 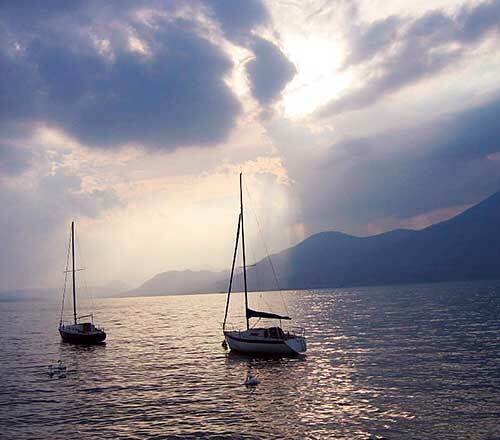 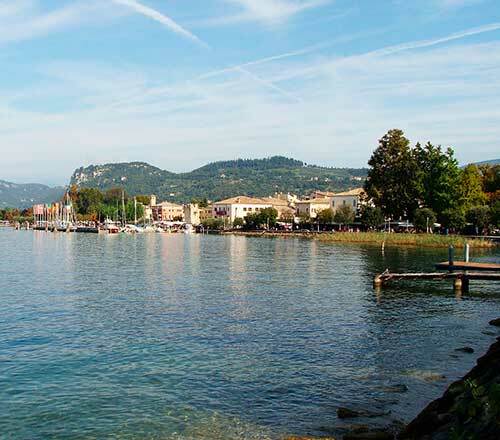 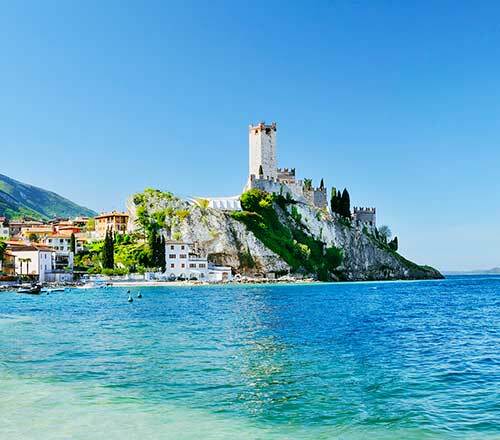 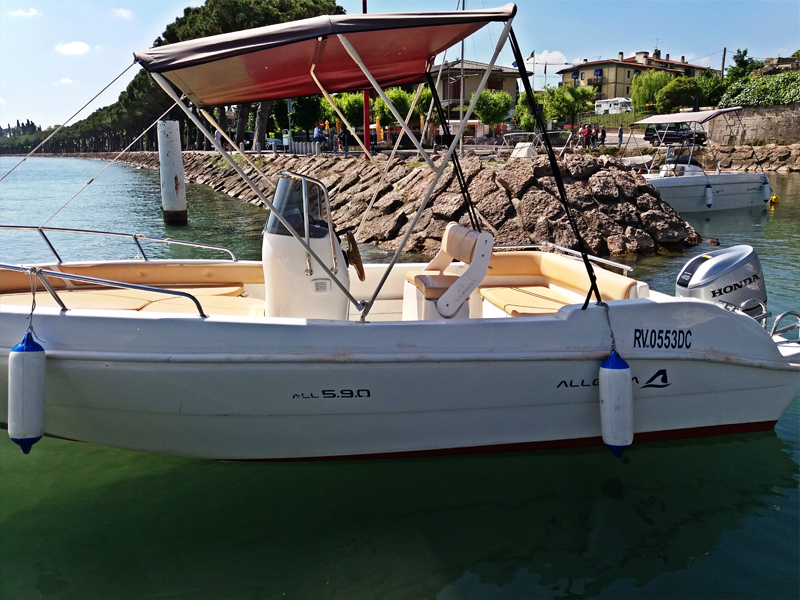 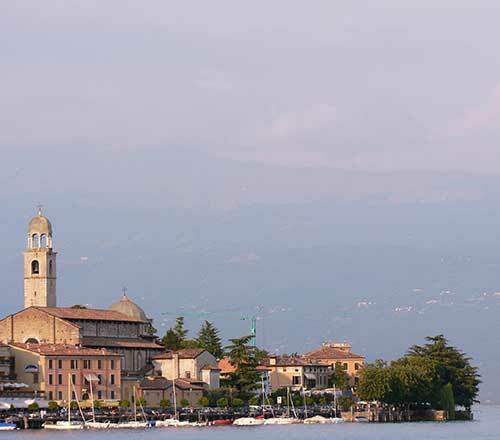 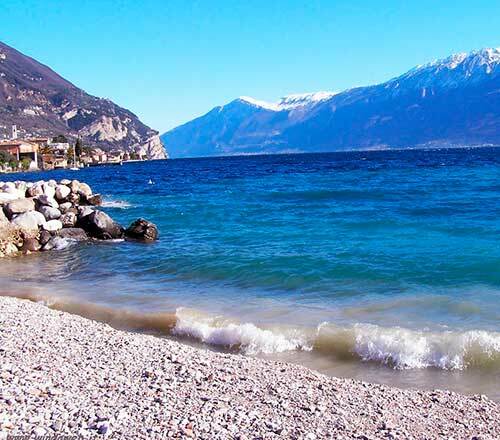 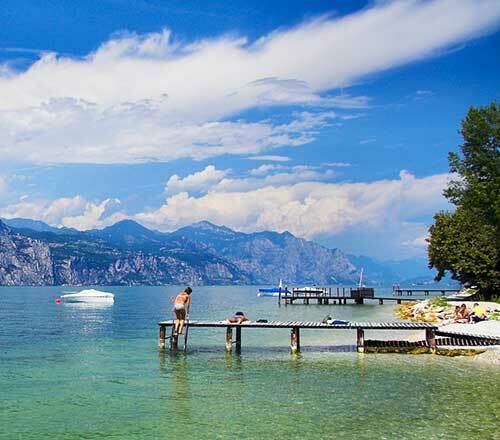 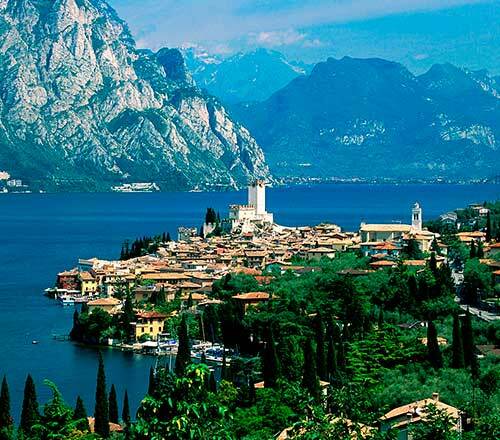 You can also find us in Pacengo, on Lake Garda! 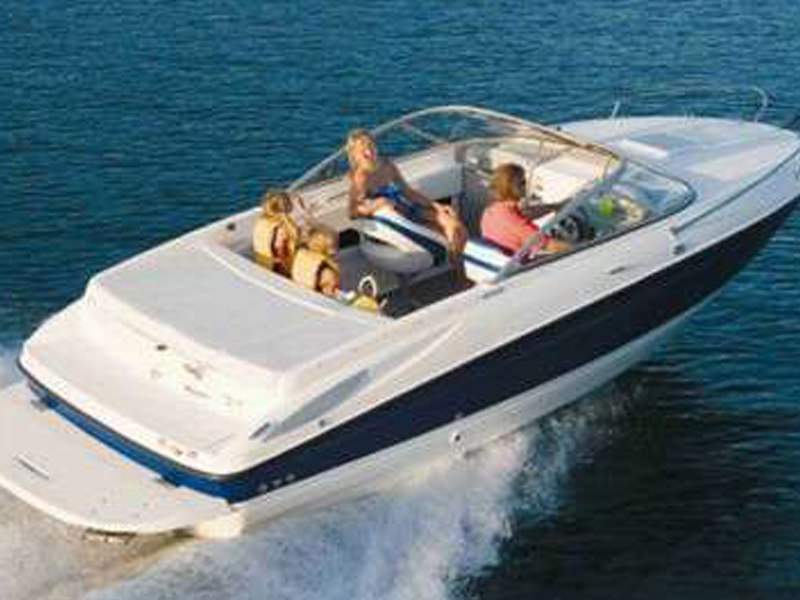 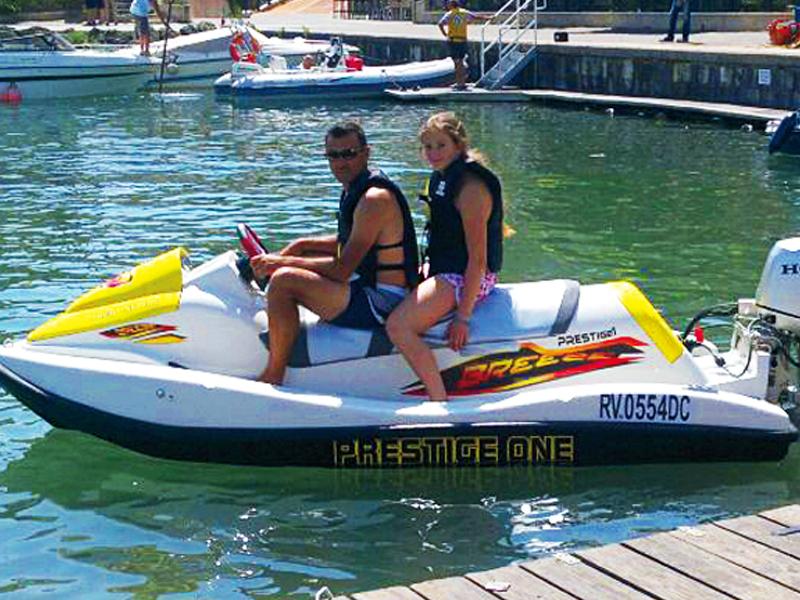 Visit our website TRASMAR | Boat rental! 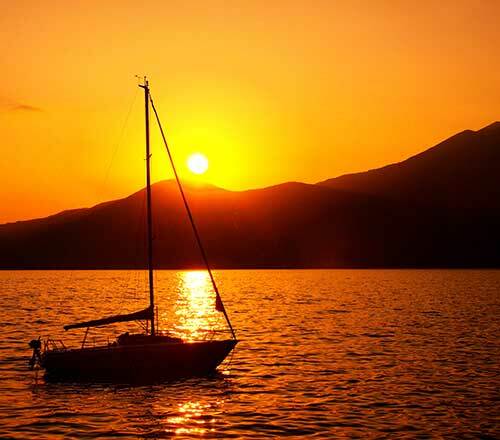 Benaco Charter has as its fundamental objective the maximum satisfaction of customer needs. 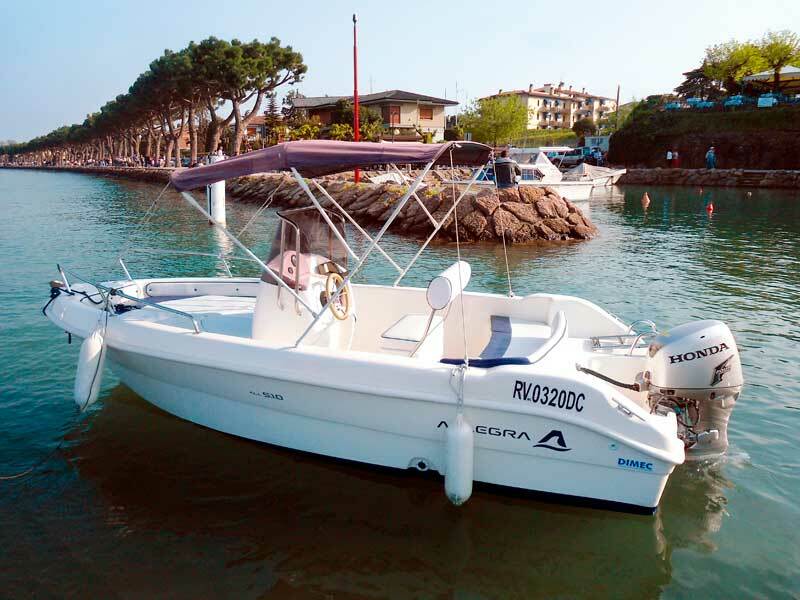 Benaco Charter – Boat rental it’s your solution! 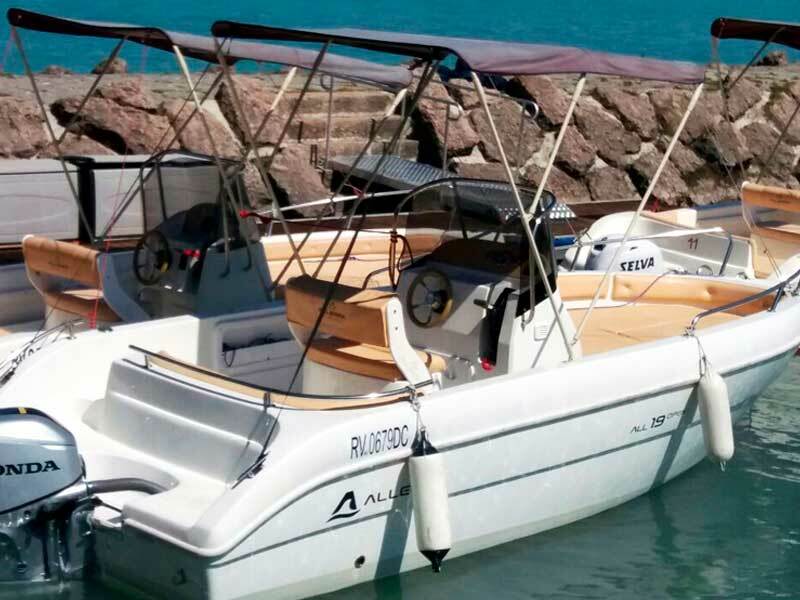 Call us and book your boat! 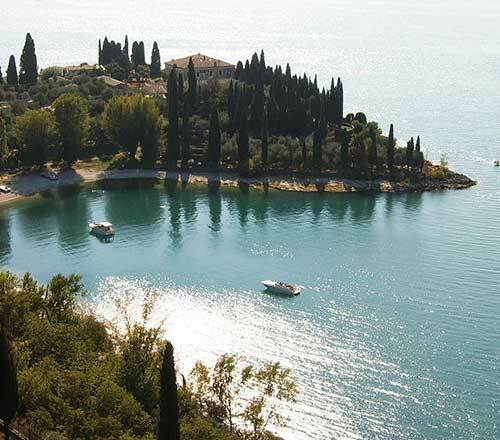 Reservations via e-mail must be confirmed by telephone at +39 346.8395875 within 3 days before the scheduled date.